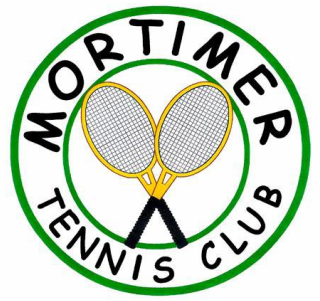 Mortimer Tennis Club will be hosting the QFTC Red Ball event on Sunday 7th April 2019 from 2pm - 4pm where 10U players get to play doubles with an adult in a fun and informal format – great for the whole family with loads of prizes and certificates to win. Red balls are not as hard as the standard yellow tennis ball and so make this event safe and fun even for tiny tots. Any child born 1 September 2008 or later can join the fun. The play is a timed round robin format and played on a reduced court size. Players are allowed 2 serves and everyone serves underarm. Everything will be explained on the day so the only thing you need to do is come along and join the fun. On Sundays from 2pm club members can also use the courts. Please let one of your committee know that you want to play so that a key can be provided to open up. Our usual club tournament will be held on Sunday 12th May from 1pm - 4pm weather permitting. Check on our Facebook pages if in doubt. Everyone is welcome to join in with friends and family. Bring along some food and drinks to share. 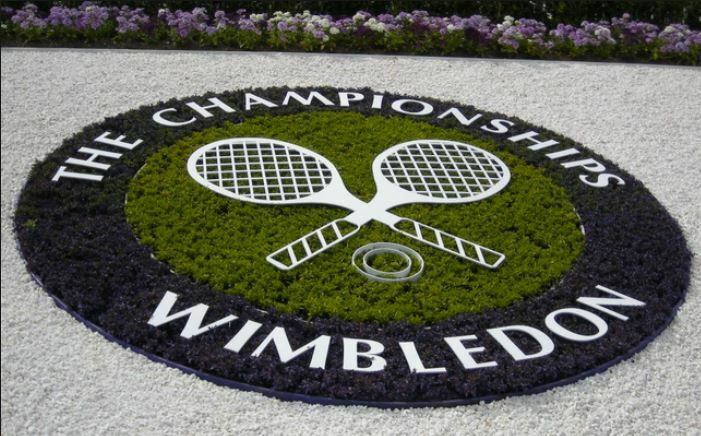 For members who have opted in the the LTA club Wimbledon ballot and paid their membership fees there will be the ballot of this year's tickets assigned to the club. We will be holding our usual end of season tournament 29th September from 1pm. Friends, family, members and even old members are welcome to come along for a sociable afternoon of tennis - weather permitting of course. We managed to play in rather cold conditions at the beginning of the season so lets hope for some last rays of sun to finish. If it is pouring with rain we won't go ahead. Bring along some food to share and a drink. Something to sit on - a blanket will do - and of course your racket. Our AGM will take place in February 2018 normally at 7:30 or 8pm It is hosted by our Treasurer at his house in Mortimer. If you are a member please do read the minutes to find out what is going on. Our first pic-nic and tournament of the year is normally planned for the second Sunday in May. We welcome all members to come and join in. Everyone should bring along some food and a drink to share. Deckchairs or a blanket is advised. All the family are welcome too, so come along and support and help make it a real social event. Traditionally we hold our Wimbledon ballot at the end of the tournament. All members who have opted in to the LTA ballot and paid their membership fees for this year will be entered into a draw for the chance of a pair of tickets. This year we have three pairs. Day 1, No 1 court, Day 8 No 2 court and once again Finals day on the Sunday, on centre court. 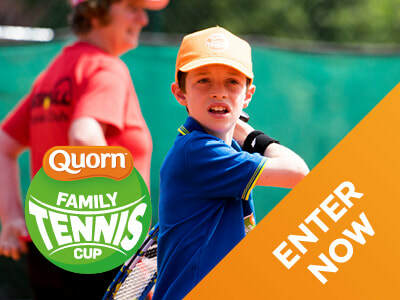 If you want to check whether you will be entered into the draw you can check on the LTA website. This year we will be emailing all eligible members before the ballot with details of how the ballot will be run. We wish all our eligible members luck in the draw. If you want to find out more about the rules of the ballot you can view them here. We stated off the season in 2017 with an Open Afternoon under the LTA Great British Tennis banner. We were supported by, Lauren Bryett of WBTennis who helped to organise fun activities for both kids and adults throughout afternoon from 2pm until nearly 6pm when the rain finally stopped play and those remaining went inside for tea and biscuits.